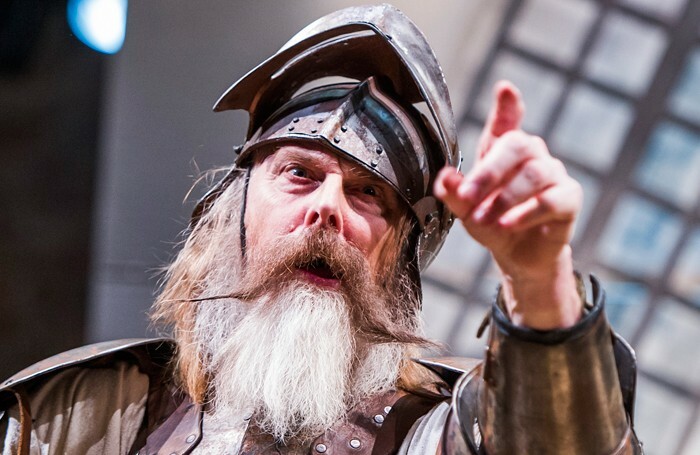 David Threlfall and Rufus Hound are to reprise their roles in the Royal Shakespeare Company’s production of Don Quixote when the play transfers to the West End this year. The play, which originally ran in 2016 in Stratford-upon-Avon, will run at the Garrick Theatre from October 27 until February 2, 2019. Press night is November 8. The play is adapted by James Fenton from the novel by Miguel de Cervantes, and features songs by Fenton and Grant Olding. 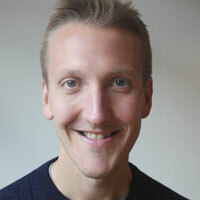 It is directed by Angus Jackson. Don Quixoteis designed by Robert Innes Hopkins, lighting by Mark Henderson and sound by Fergus O’Hare. The fight director is Malcolm Ransonand movement is by Lucy Cullingford. Don Quixote is produced by the RSC and Nica Burns.